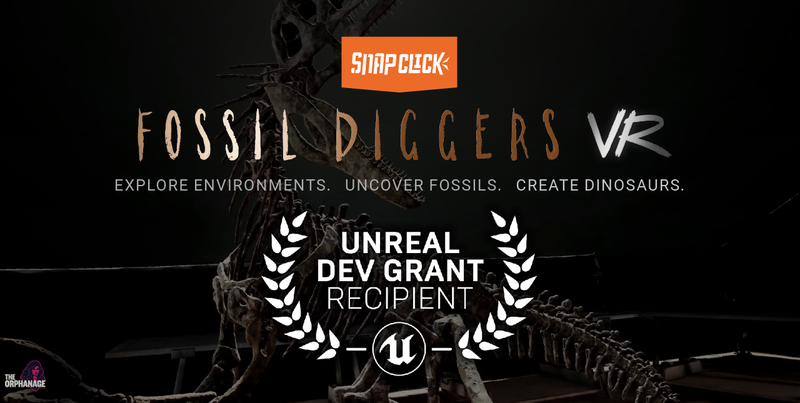 Fossil Diggers VR has been selected for an Unreal Dev Grant! That's why initiatives like Epic Games' Unreal Dev Grants make such a difference to independent developers. 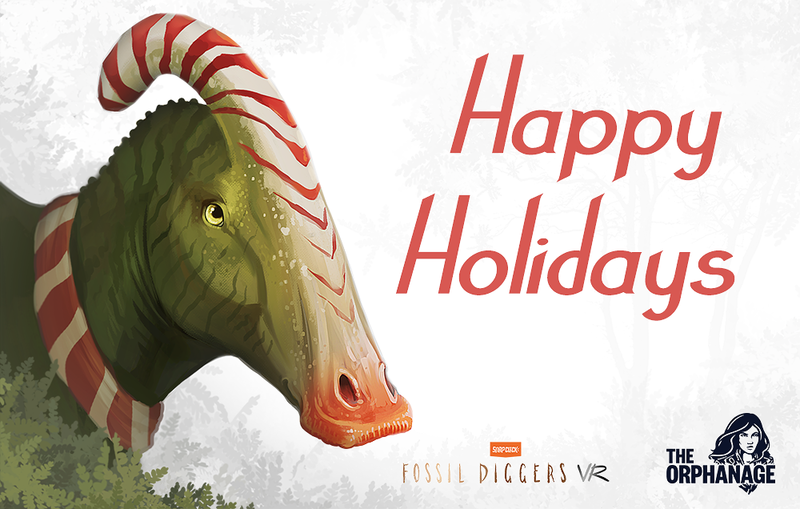 If you can, send Epic some love, they've been doing some great things for the Unreal Engine indie community. We've been relatively silent on our official channels, but fear not, we've been hard at work for the last couple of months. Much of which has been twiddling knobs, making things look pretty, and generally cleaning up systems to make the game scale from low to high end hardware! If you want to see a little more of the raw behind the scenes work, follow myself and Sean Gobey on Twitter (warning: mostly nerdy tweets).